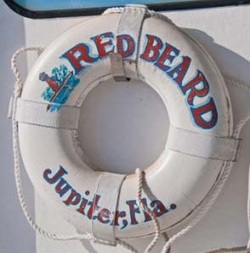 Red Beard Fishing Charters is the #1 Jupiter Fishing Charter Boat. Charter Boat Captain Howard will personally take you out from the Jupiter Inlet to 3 miles out on the Atlantic ocean just off the coast of Florida. 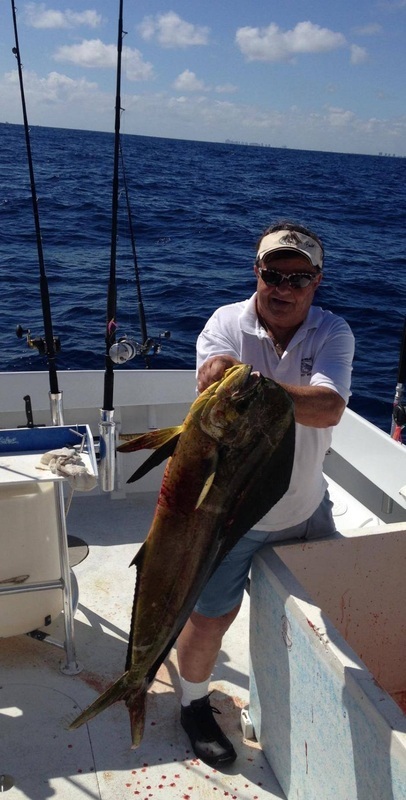 The perfect Jupiter fishing for Mutton Snappers, Yellowtail Snappers, and King Fish. Please check back as we will be updating often. U-Tiki Beach is now open at our new marina, Jupiter Inlet Marina! Make sure you come visit us and this great new waterfront restaurant!